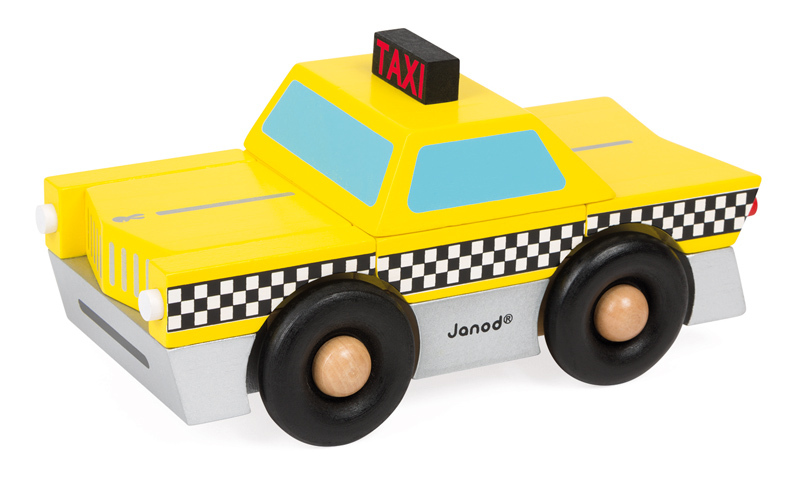 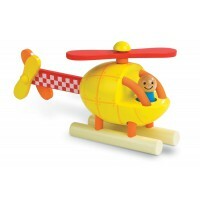 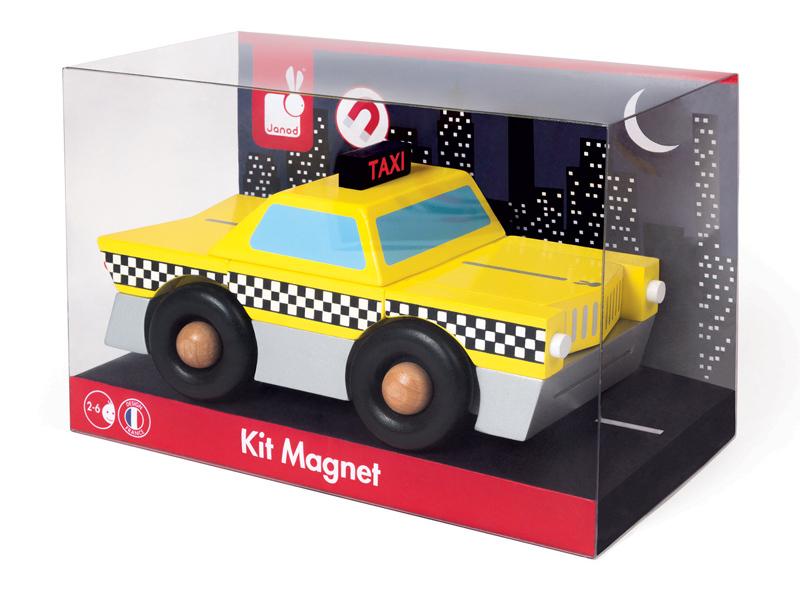 The Magnetic Taxi joins the other vehicles in the iconic Janod magnetic puzzle range. 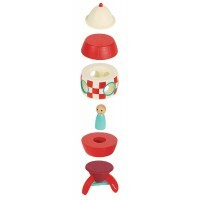 With Its cool retro styling the 9 wooden pieces attach together with magnets so that it can be created over and over again. 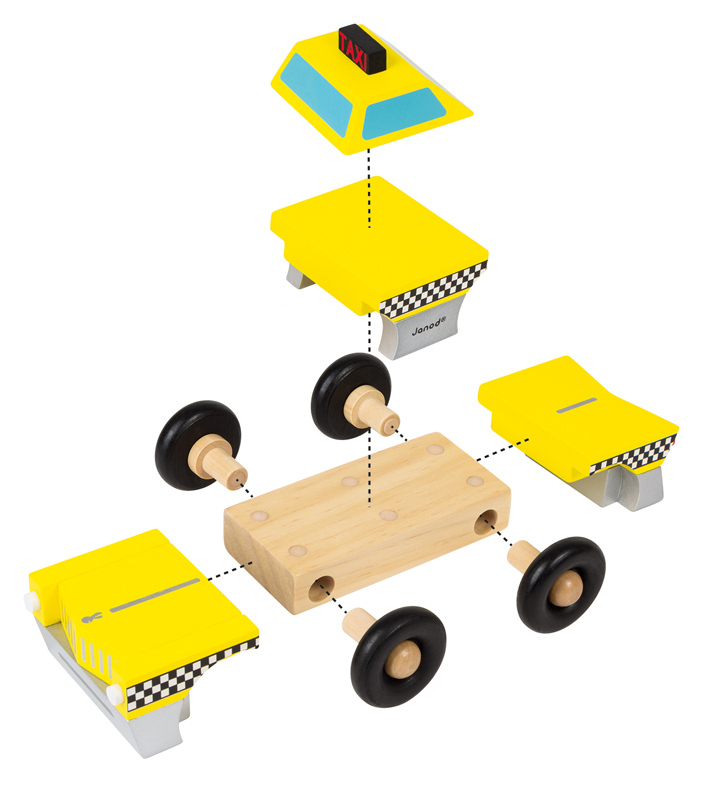 The movable wheels can all be pulled apart and then put back together again. 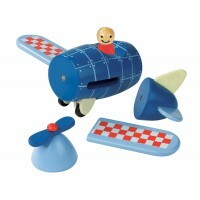 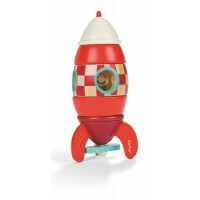 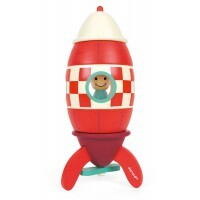 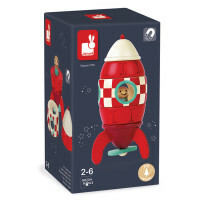 You will be surprised by it's size, and it's not quite as easy as it looks, but it is a load of fun!